Sound far fetch to you? It is not. Google on August 31st 2011 launch a Chrome browser app that will enable you to do just. The name of the App is Gmail Offline. With it, you can read, and take action on your Gmail mails even while without an internet connection. This is how the app works. Anytime your are connected to the internet and your Chrome browser is running, the Gmail Offline app will synchronize with your mails and download new mails automatically, so when you go offline, you will be able to access them. 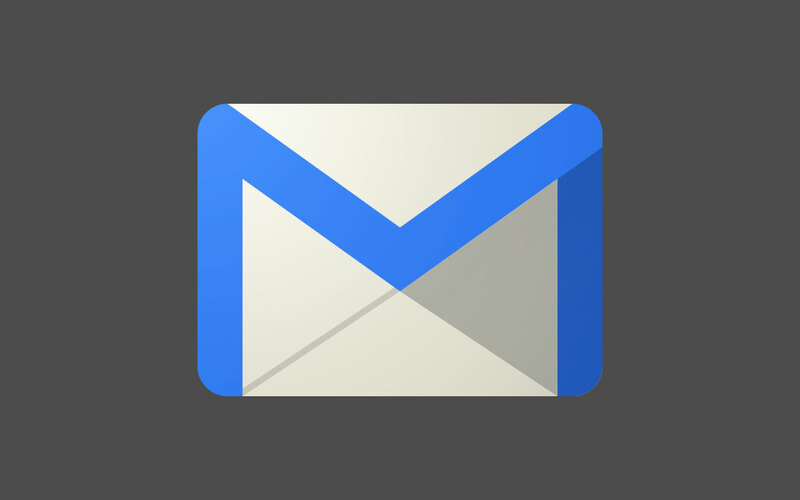 Then any actions that you take while going through your mails using the Gmail Offline app, those actions will be queued so that when next you are connected, the action will be processed.